Price just reduced! Very nice 5.5 acre lot in the southern part of the Sangre de Cristo Ranches. 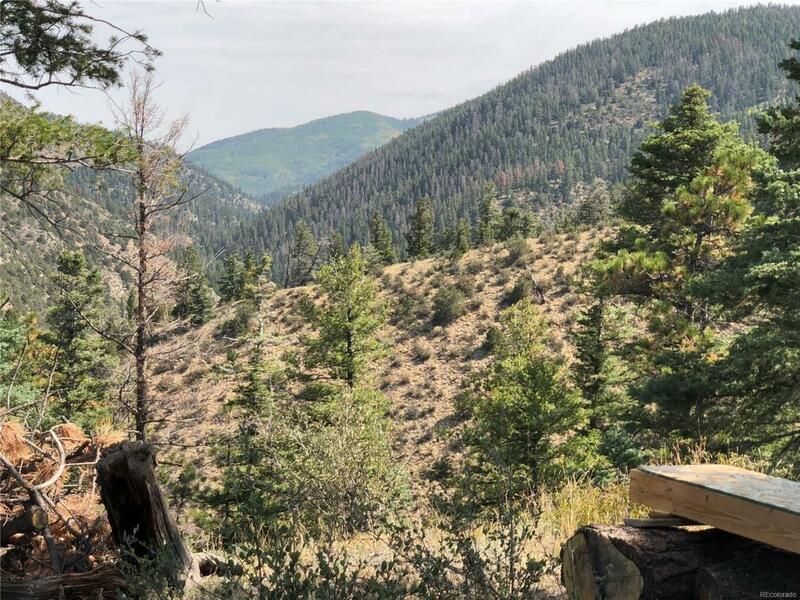 This property backs up to the 4500 acres of greenbelt that you can hunt on along with your own 5 acre lot Big mature fir and pine trees with a few aspens. Great views from this build site.